Milky Way Logistics through its excellent professional network of partners provides excellent same day delivery service in London at most competitive rates. Delivering your palleted goods has never been more cost-effective and timelier. We accept various pallet sizes from Standard of 120x 100 cm, to European pallets of 120x 80 cm to your own Custom sized pallets up to 3.0 meters height. We accept loads from just onepalletas groupage to partial loads (LTL) and up to full loads of up to 26 pallets (FTL) thanks to wide range of available vehicles; vans, Luton vans, rigid trucks and trailers. We collect any time! Therefore, if you are left with a very short notice to deliver some pallets urgently, just trust Milky Way Logistics. The area of coverage for our same day delivery service is including post codes of LU, HP, SL, KT, CR, BR, DA, ME, RM, IG, SS, CM, EN, AL, WD, HA, UB, TW, SW, SM, SE, SW, E, N, W, NW, WC and EC. Tail lift and curtain side are available on request. All we need to know is the number of pallets, size of the pallets, maximum height, collection address and contacts and required collection hours as well as drop-off address and contacts and required delivery hours. 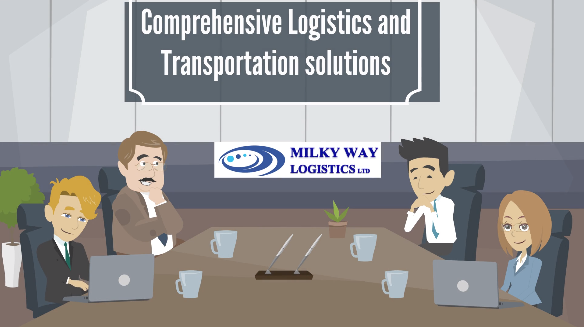 Milky Way Logistics provides visibility of the shipments as this service is lively tracked and entrusted.